If you’re having an issue getting started or need further help, contact us at support@chemowave.com. chemoWave is your companion to help you feel better. It’s a mobile app designed to navigate you through your treatment journey. It tracks your symptoms, mood, and activities – and then goes further to give you personalized insights to help you take control of your chemotherapy experience. Simply download chemoWave on the AppStore, create a user profile, and start logging your activity, mood, and more. You’ll be happy to see the calendar populate, your insights page will automatically start to show analysis, and you will receive notifications to help guide you through the whole experience. It’s FREE. 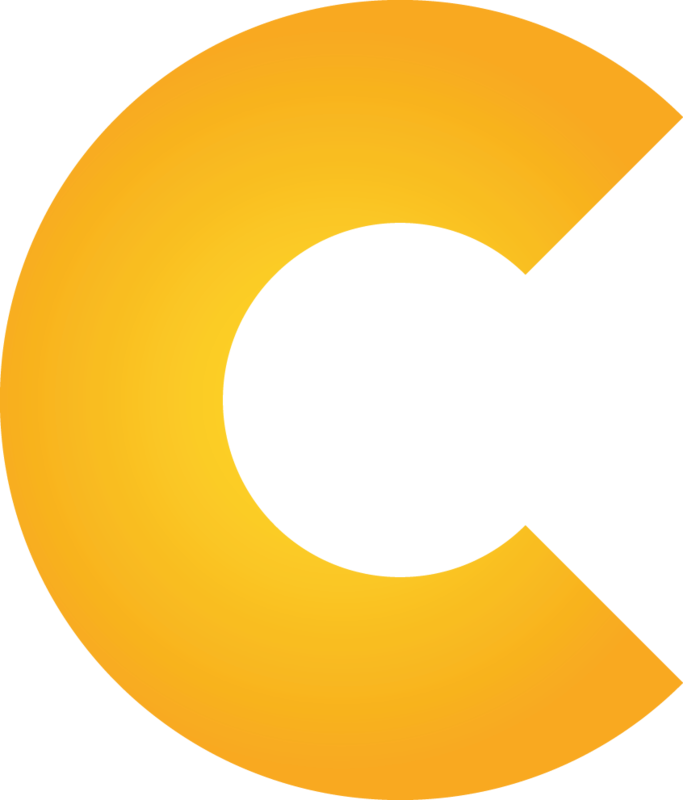 You can download and create a chemoWave account at no cost. As I’m logging my information, is my personal data secure? Yes! We are a HIPAA-compliant organization and your personal data is very important to us. We are committed to keeping your information safe and secure. What happens when I take a survey? What is this feature for? Our vision is to improve your cancer treatment experience. By answering our surveys, you give us an opportunity to gain insights and help make the journey better for all chemoWave users. We appreciate your willingness to complete our surveys, your personal data / information is secure and very important to us. Can I edit the way I receive notifications? Yes! Just go to settings and change your personal notification settings to “on” or “off”. I forgot my username / password, how do I resolve this? That’s easy! You can click on the “Forgot my password / username” link in our mobile app, or email us at support@chemowave.com. You can access the settings page in our mobile app, or email us at support@chemowave.com. You can delete your account on the settings page in the app.